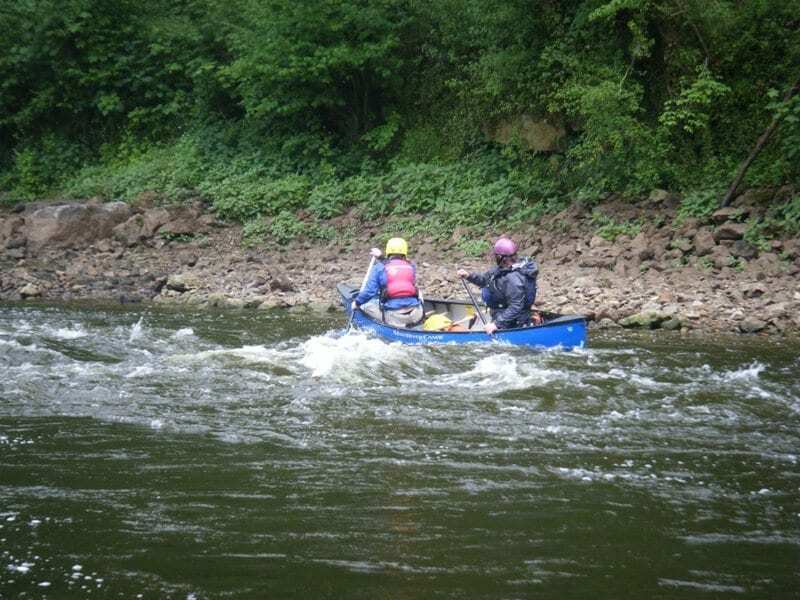 For outdoor adventure activities in the Wye Valley and Forest of Dean, we’ve got you covered. 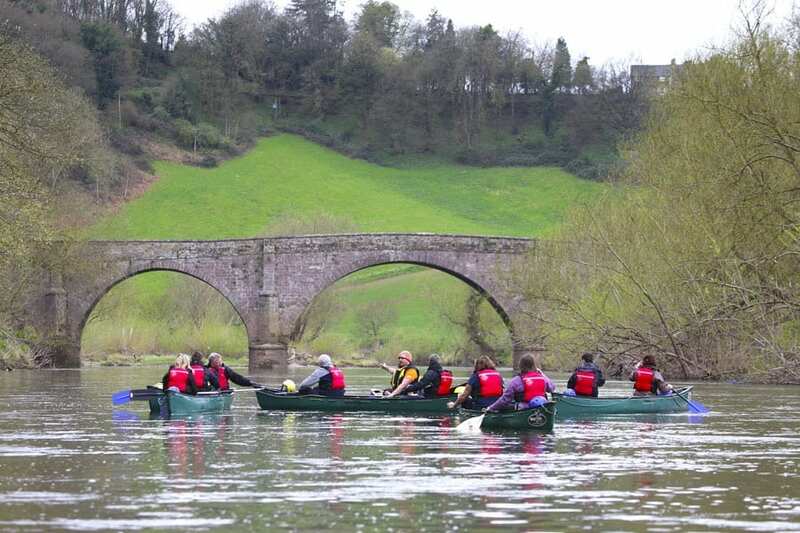 Way2Go Adventures are based in an ideal location and run our trips and activities across a wide area of Gloucestershire, Herefordshire and South Wales, from our popular full day and half day canoeing and kayaking trips on the Wye to our newest activities, Stand Up Paddleboarding and Yoga! 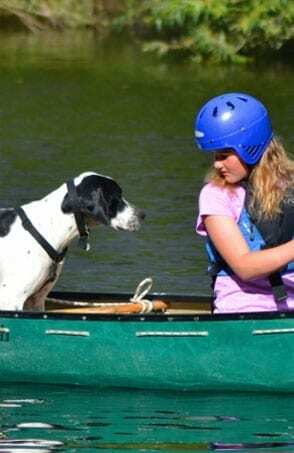 Way2Go Adventures are the go-to outdoor activity provider in the Forest of Dean and Wye Valley. 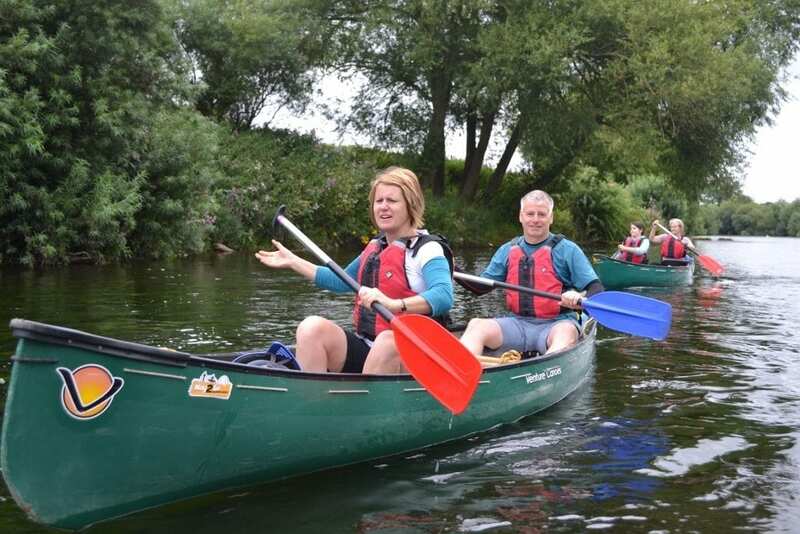 We are able to offer a great range of trips and activities all of which take place with qualified and experienced instructors and can be tailored to suit your requirements. 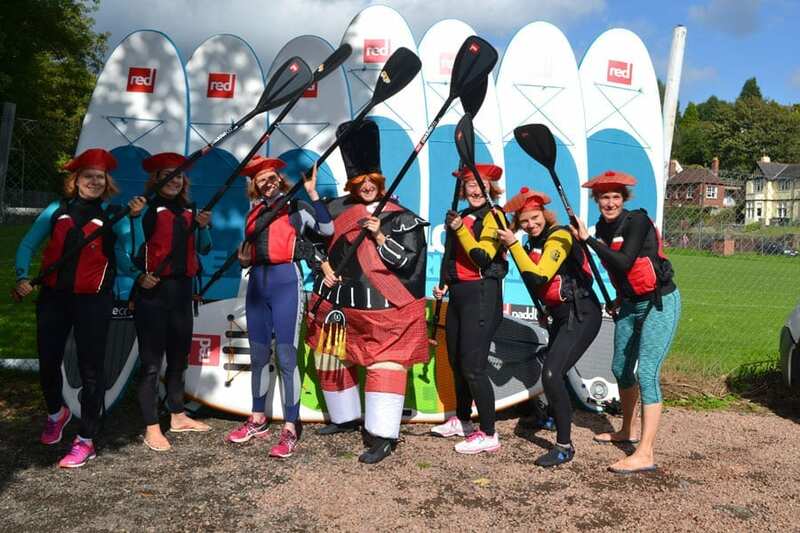 Whether you are looking for a group activity for a celebration such as a birthday or hen party, a team building or office away day, or are simply holidaying in the area and looking to explore some of the great outdoor activities we have on offer, we’ve got everything you need to make it an experience you will never forget! 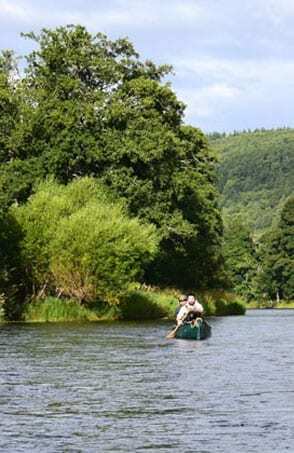 Our activities based in the Forest of Dean and Wye Valley include our popular canoeing and kayaking trips on the River Wye, which are a great way to explore the area and enjoy an exciting new experience, Stand Up Paddleboarding, Nordic Walking, yoga and raft building. 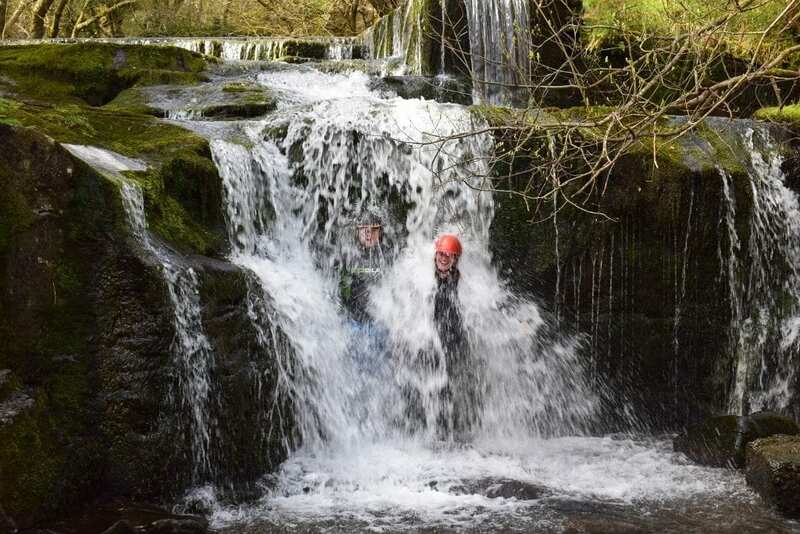 We also run some of our activities in the Brecon Beacons, such as our thrilling gorge walking /scrambling trips and we also run retreats in a variety of locations. 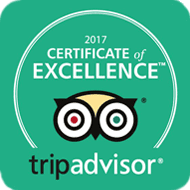 Many of our trips and activities run throughout the year and can be booked online, and others require sending an enquiry. 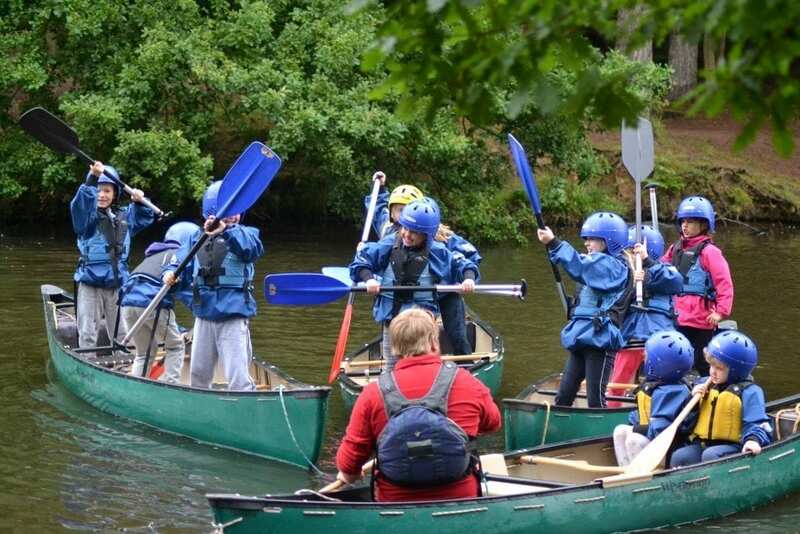 If an activity is bookable you will see the ‘Book Now’ button on its page which will take you to a calendar to choose your dates and our payment system. If you have any problems you can call, email or send an enquiry on our Contact page. 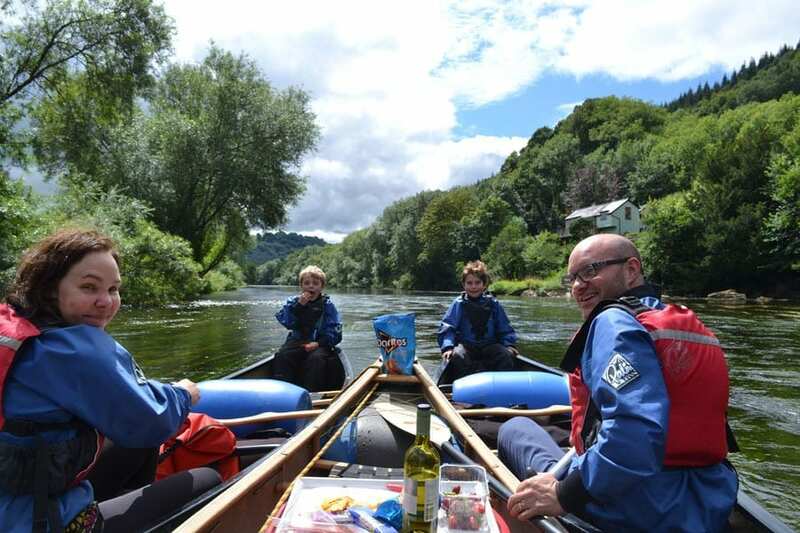 Canoeing on the River Wye – one of our most popular activities, this is a must do in the Wye Valley, see it as it is meant to be seen, from the water! 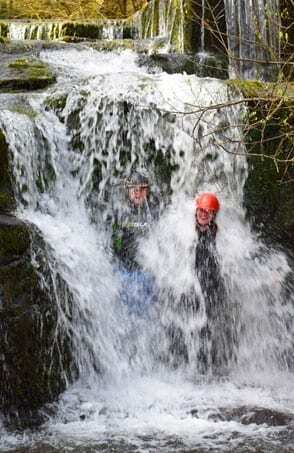 Gorge Walking/Scrambling in the Brecon Beacons – very popular with hen and stag parties. Prepare to get very wet! 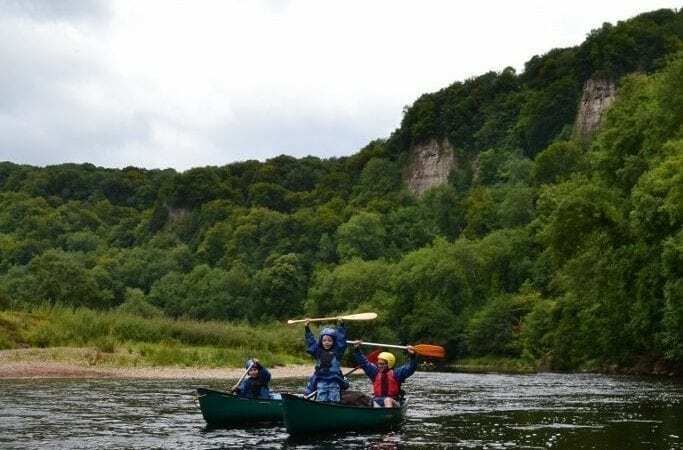 Kayaking on the River Wye – whether you are a beginner or more advanced, this activity offers several areas of rapids and a variety of challenging white water. 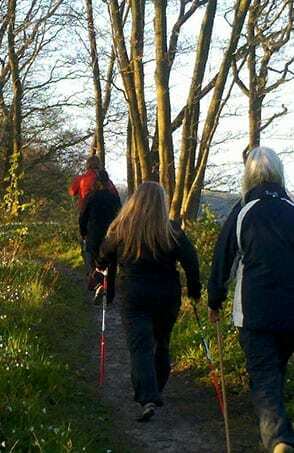 Nordic Walking – explore the region by foot while burning a few more calories. 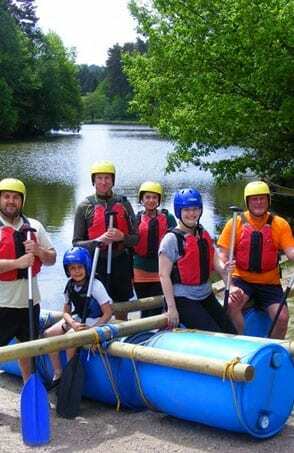 Raft Building – excellent for groups of friends or for corporate team building in the Forest of Dean or Wye Valley. 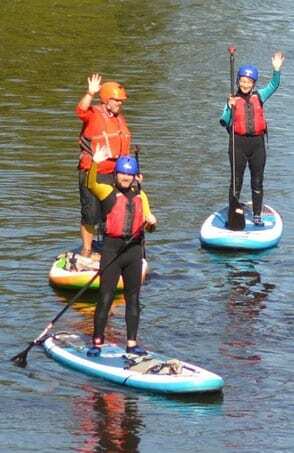 Stand Up Paddleboarding – great fun, suitable for all ages and abilities and a relaxing way to explore the lakes and rivers nearby. 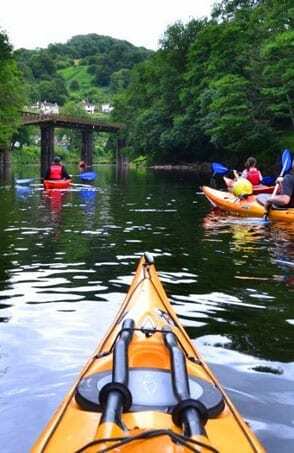 Wye Valley by Boots and Paddles – this is our ever popular Wye Valley tour by water and land, a lovely way to explore this stunning area. 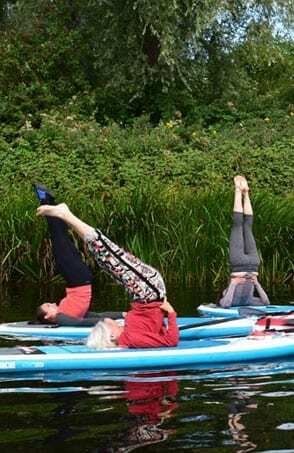 Yoga – classes, SUP Yoga, group bookings for hen parties, corporates or individuals looking to increase their knowledge. New to 2018 are our yoga classes in the Forest of Dean and Wye Valley. 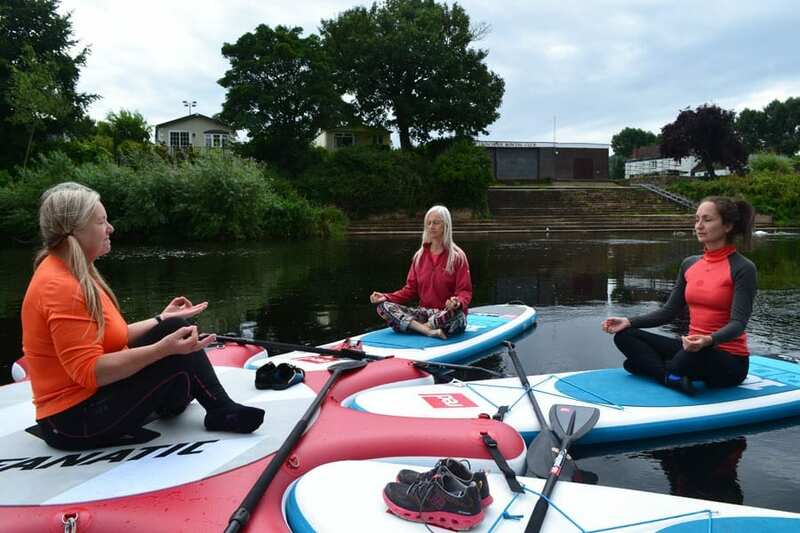 Way2Go Adventures owner Di is a qualified yoga instructor and runs a range of classes and group activities including the increasingly popular Stand Up Paddleboarding Yoga for increased balance, focus and for something a little different! 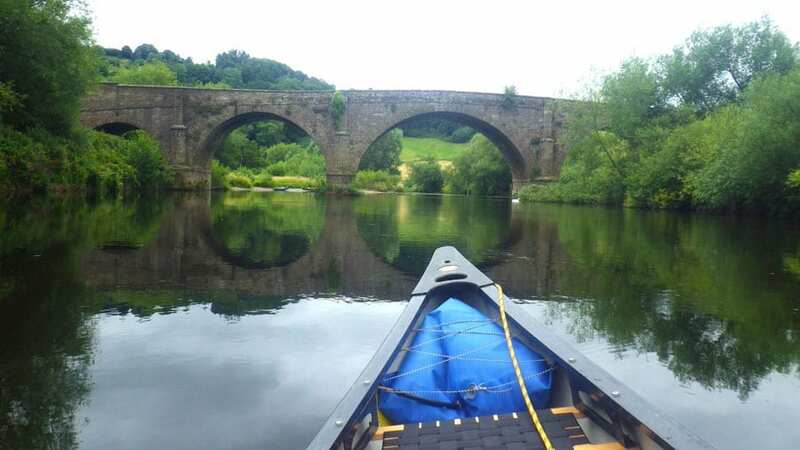 If you are looking for some inspiration take a look at our Gallery page to get an idea of what each activity looks like or see our Testimonials and Reviews page to hear what some of our previous customers have said!